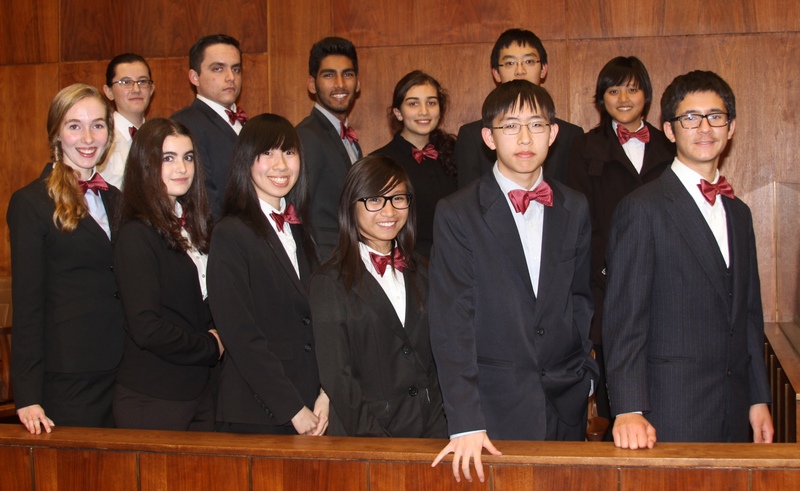 Attorneys are not know for having “free time.” Yet, nearly 100 volunteer to school the high school mock trial tournament in Santa Clara County. I sat down with a Deputy District Attorney to discuss why he volunteers to score the tournament and his awe-inspiring recruiting efforts in securing other scoring attorneys for the competition. Previous articleAnyone Else Offended by Rake?